Fall in love with food. 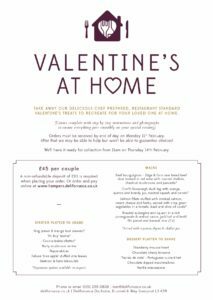 Take away our delicious chef prepared, restaurant standard Valentine’s treats to recreate for your loved one at home. The ultimate in take away meals, dishes are to be completed and plated up at home by following the step-by-step instructions and photos provided. 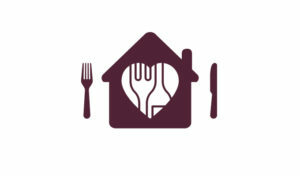 <— Click here to have a look at our Valentines at Home menu. To order click here or the icon above. 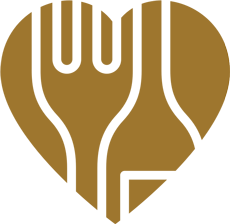 Online orders require full payment, alternatively pop into Dockside to order where a deposit of £10 will be required. Orders must be completed by end of Monday 11th February. After this time, we may be able to help but cannot guarantee choices! Meals will be made available for collection from 11am on Thursday 14th Feb. Please leave an estimation of your collection time when ordering. 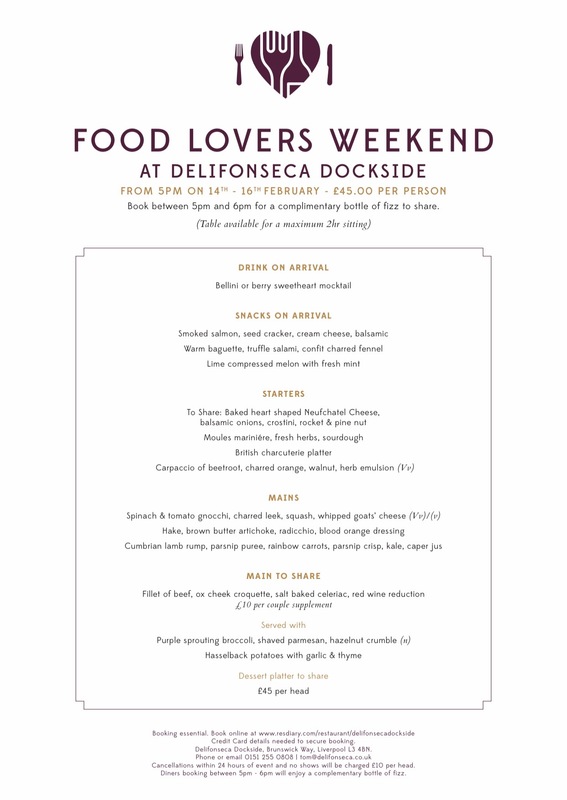 At Dockside, we will be celebrating a love of food at our restaurant every day from 5pm Thursday 14th – Saturday 16th. Whether you choose to dine with your special one or in a group, we are honouring all foodies with gastronomic delights!